All KNOLLS ESTATES homes currently listed for sale in Mesa as of 04/23/2019 are shown below. You can change the search criteria at any time by pressing the 'Change Search' button below. "No HOA!! RV Parking!! Semi Truck - No Problem!! Solar Panels -Paid For!! New Roof!! 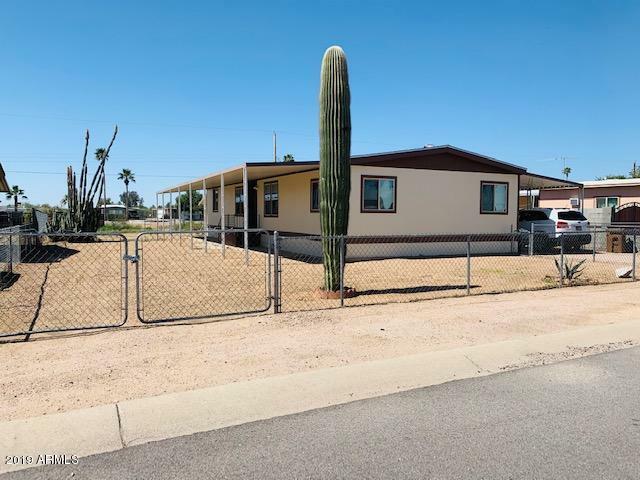 What more can you ask for in a freshly painted and Turn-Key 4 bedroom manufactured home with Newer Ac unit, Newer Hot Water Heater, New Roof, New Awnings, several New Windows, Stainless Steel Refrigerator, Plenty of covered parking on large lot. This home is sure to impress. It has been very well maintained. There is a Solar System on the home that has been paid for. There is a transferable warranty to cover t"